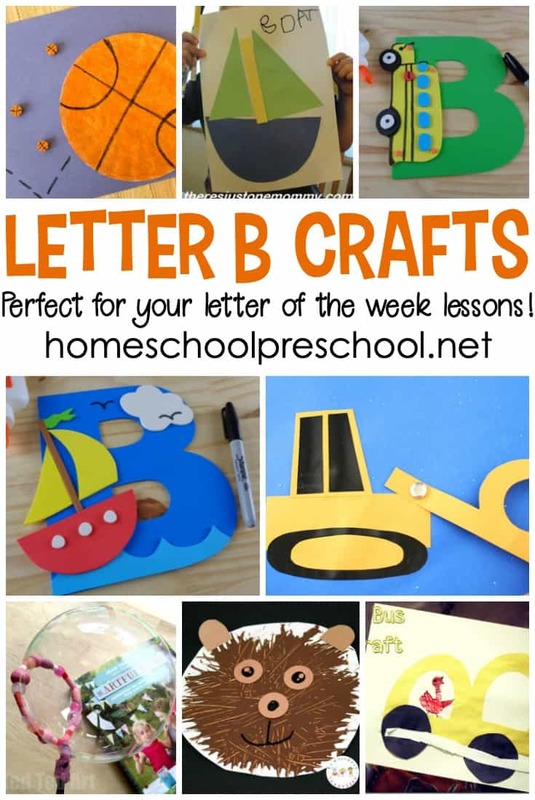 Don’t miss this amazing collection of crafts to teach Letter D! 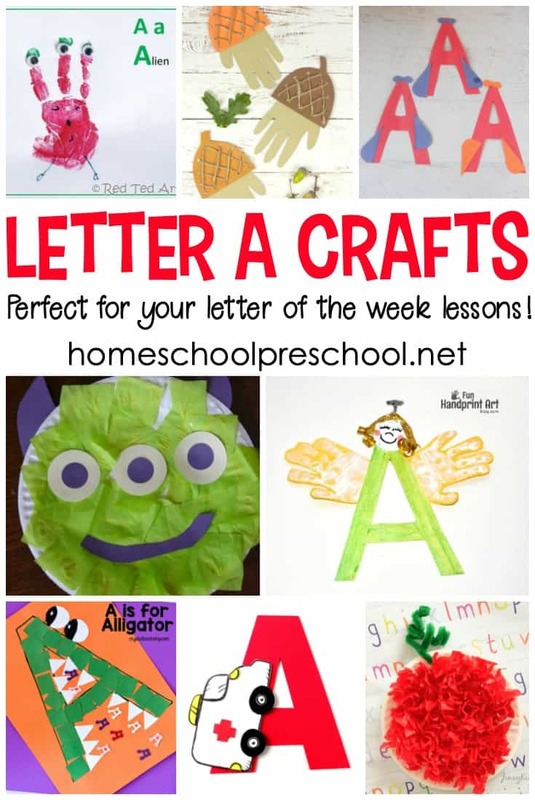 They’re perfect for your upcoming Letter of the Week and general PreK activities! Crafting with preschoolers is so much fun! 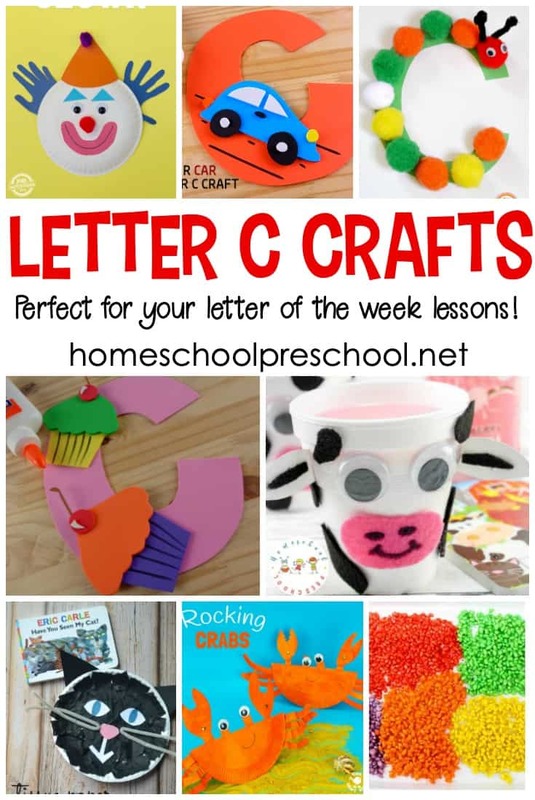 With more than twenty simple crafts to choose from, they’re perfect for your “D is for …” activities. 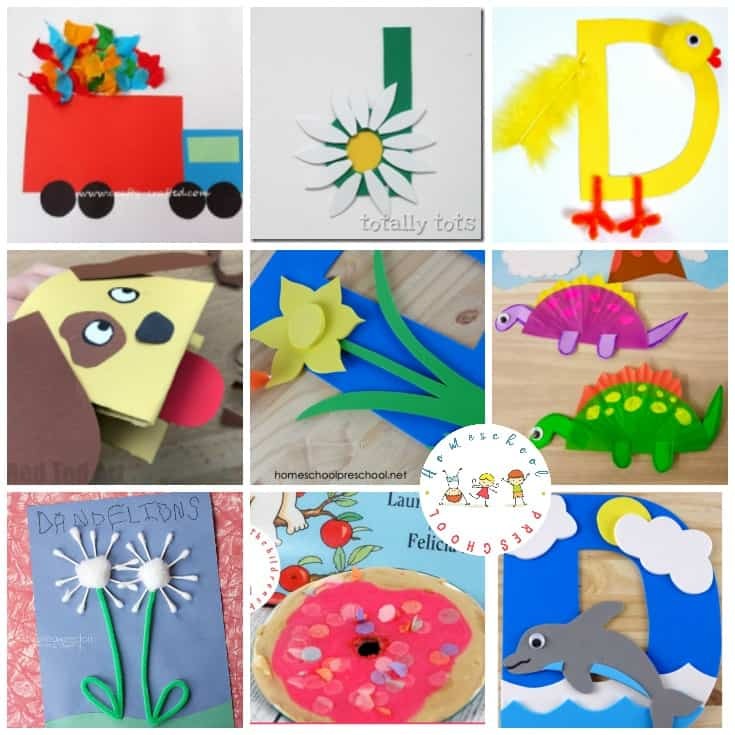 Your preschoolers will have so much fun creating dogs, daffodils, ducks, and so much more! 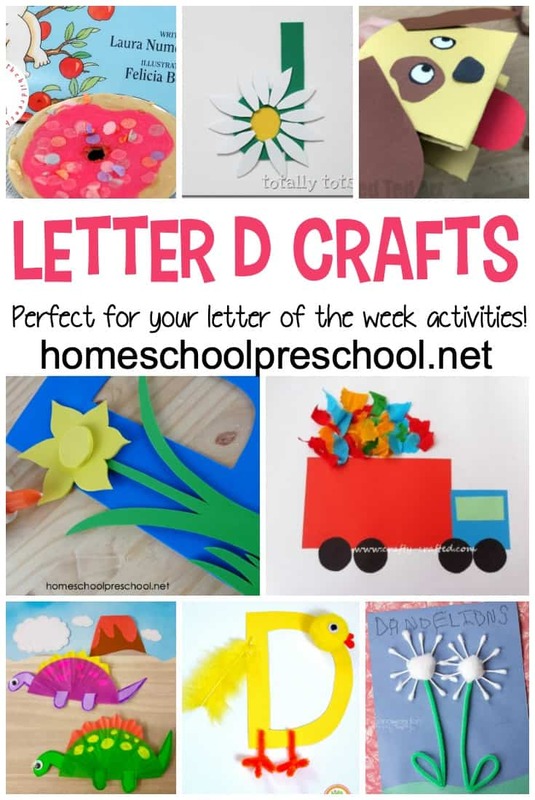 You can use these Letter D craft ideas even if you don’t teach preschool with the Letter of the Week method. These crafts go great with your units on pets (dogs), construction (dump trucks), flowers (daffodil), and more! This sweet daffodil preschool flower craft is perfect for spring! 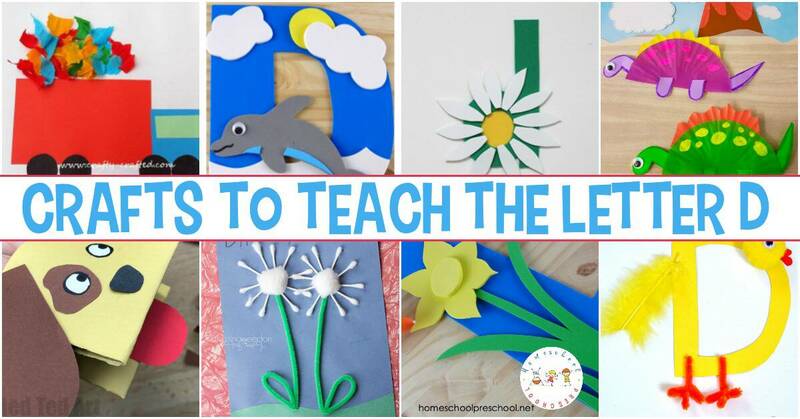 The free printable template makes this craft a breeze for little ones to make. Preschoolers will enjoy helping you whip up a quick D is for Dirt snack during your Letter D lessons. Crystal and Co. Your little crafters will adore these easy dinosaur crafts for preschoolers! Each one will encourage creativity and imaginative play. Let your little ones play with their dinosaur food with this Digging for Dinosaurs pudding snack! Young dinosaur fans will dig it!